Everything existed on earth has specific functionalities that serve people in their desired designated work roles. We utilize a lot of things to make our workouts more easy and essential and we know the importance of every artifact that provides us leisure in our routines. These things that we employ in our daily routines have a link with a specific brand which deals with such kinds of products and all the companies present their stuff with perfect identification and manifestation. Identity is the most important thing for every stuff because it makes the things easily recognizable and we did not get bothered to find our destined utensil. 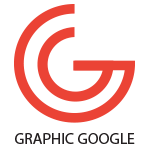 Graphic designing that is our main concern has all the attributes gathered in it so that everyone would be able to get his desired stuff easily. Designers around the globe are making their crafts every day to provide the best and accurate according to the people perspectives and these creatures are expanding the morale and the race of creations so that there would be immensity of graphics beyond the people imaginations. As we discussed identity above that is the most important part for everything and this is essential for a man too to represent himself perfectly in front of the world. 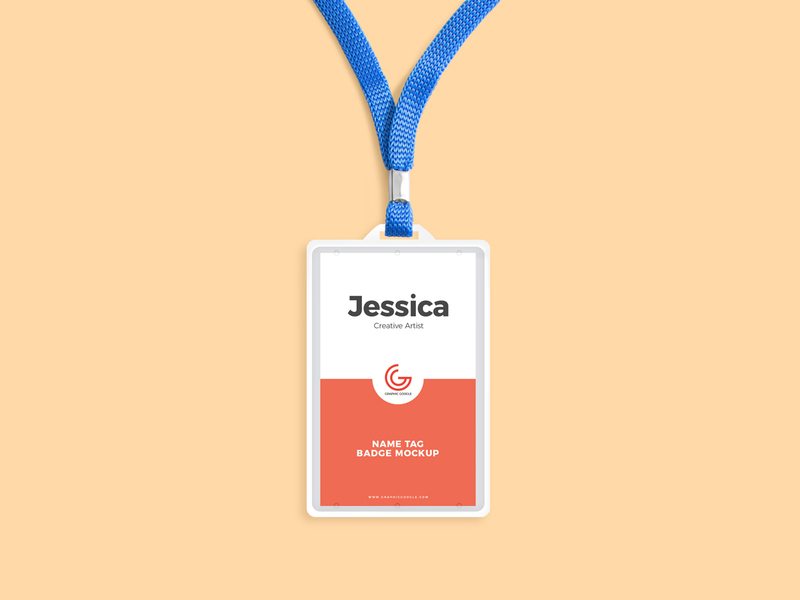 Now we are providing you an adorable piece of Free Name Tag Badge Mockup PSD 2018 which is perfect to showcase your designs and branding for presentation. The editable PSD format allow you to edit this free mockup according to your requirement. This mockup has made with easily editable functionality and for free. So, keep utilizing our resources and stay connected with us for more updates.